El Charro is the traditional horseman from Mexico who participates in the charreada, or Mexican rodeo. Charros are experts in horsemanship, rope tricks, bull riding and steer roping. One of the most recognized symbols of Mexico is associated with the charro – his tightly tailored suit and vest, adorned with embroidery and silver buttons, worn with a soft tie and wide brimmed sombrero. Mexico's history and complexity are captured in this time-honored suit that represents the nation's passion for ritual, custom and tradition. 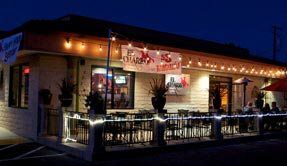 In summer 2011, El Charro Mexican Food & Cantina relocated to 186 Maple Street in Downtown Livermore. We're diagonal from the new Livermore movie theater and directly across the street from the Carvery. 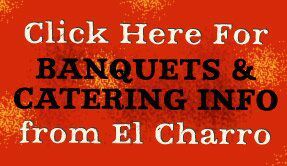 Host your next event at El Charro! 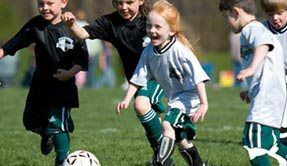 Raise Money For Your Team or Group! 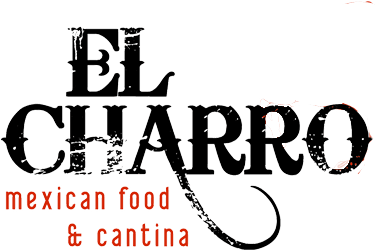 Contact El Charro to set up a special evening dedicated to raising funds for your group and then invite all of your friends & family to dine with El Charro on your fundraising day! Maria n I go there every chance we get I've had the chicken mole twice n it is Muy Rico.Maria likes to try different Dishes. We go there when we're in LIVERMORE at the VA Hospital there. Small place but you won't regret going there.